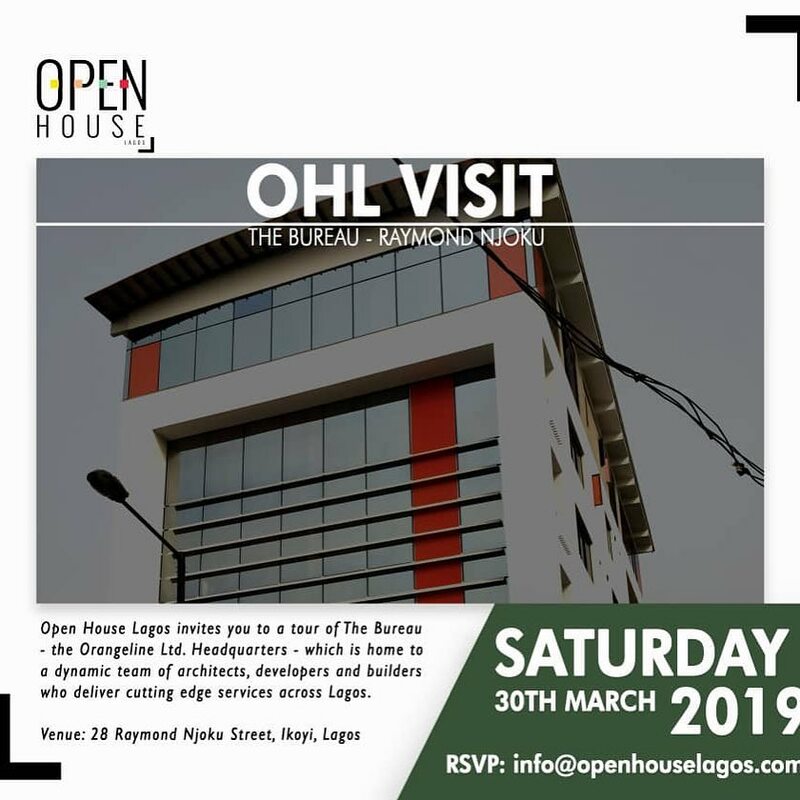 Open House Lagos 2019 will be kicking off this year’s event with its first tour on Saturday, March 30th. Participants will get a guided tour of The Bureau – the headquarters of Orangeline Development Limited – an up-scale design/development firm with a portfolio of luxury residential and commercial developments across the Ikoyi environs. To sign up the tour, simply send a mail to info@openhouselagos.com and explore this unique architectural piece.